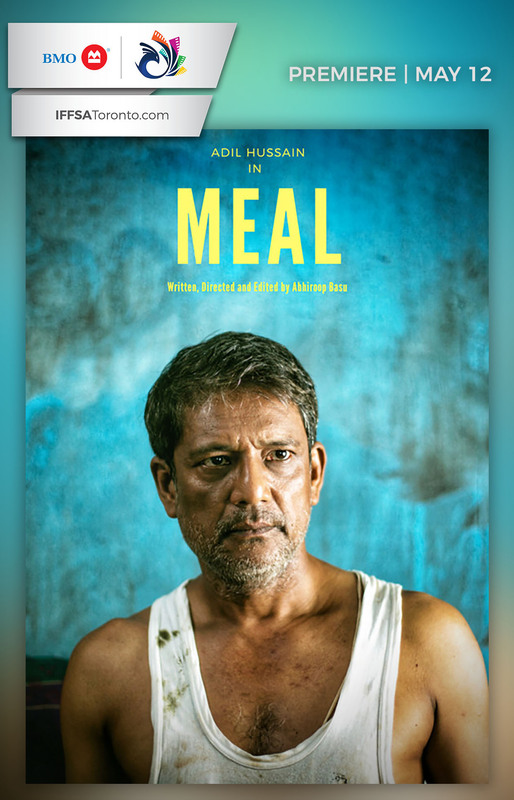 Set in the backdrop of ongoing communal tension instigated by rival political factions, MEAL is an 11-minute DIALOGUE-LESS story about one particular household. The atmosphere in the house is clearly that of unease. A woman in the kitchen carrying a bruise underneath an eye stares into the distance until a pressure cooker whistle breaks her dead gaze. A man in another room restlessly stuffs arbitrary things into a suitcase, seemingly preparing to leave the house in a state of fury. A child in school uniform picks up broken remnants from a wall clock. Today happens to be the first day of Madhyamik and he is already late. Also present in the house is an ailing grandfather restricted to a wheelchair who bears witness to it all. The house is in a state of disarray, reflecting the chaos and lovelessness of outside – where everyone is a victim and everyone a perpetrator in equal measure. Amidst all this, the family sits down for one last meal together.